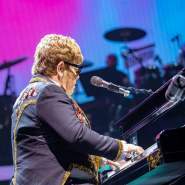 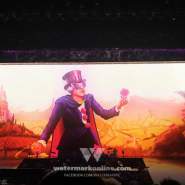 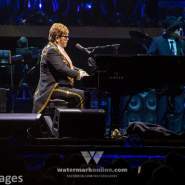 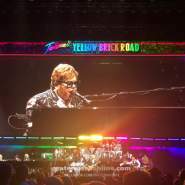 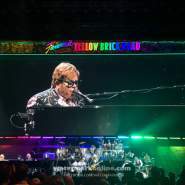 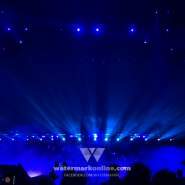 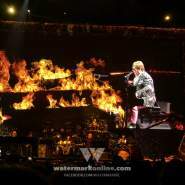 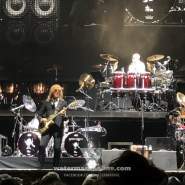 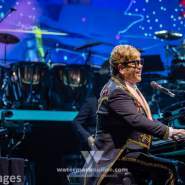 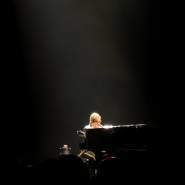 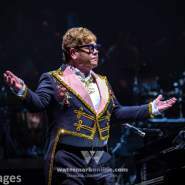 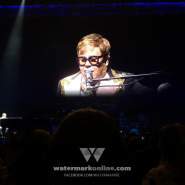 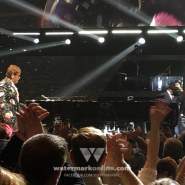 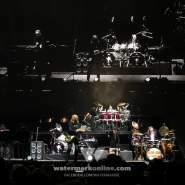 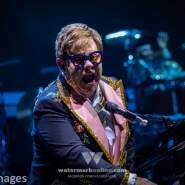 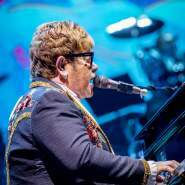 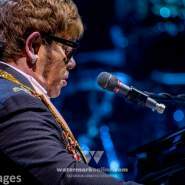 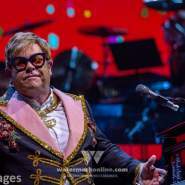 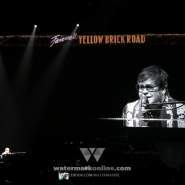 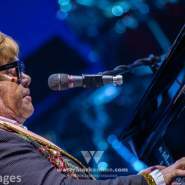 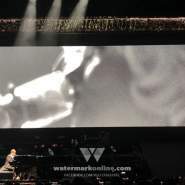 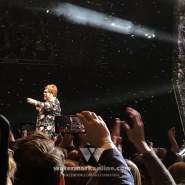 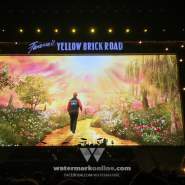 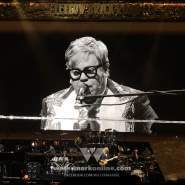 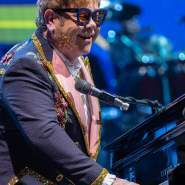 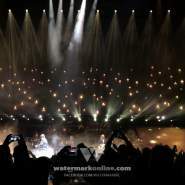 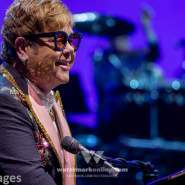 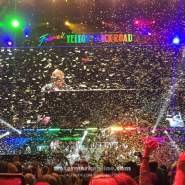 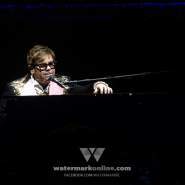 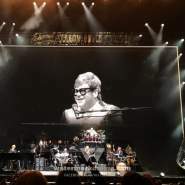 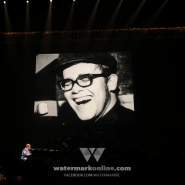 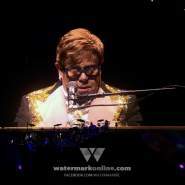 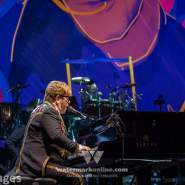 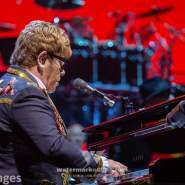 ORLANDO | The legendary Sir Elton John’s “Farewell Yellow Brick Road” returned to Orlando’s Amway Center March 19 after a last-minute cancellation due to an ear infection which prompted him to cancel both his Orlando and Tampa shows in November. 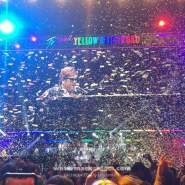 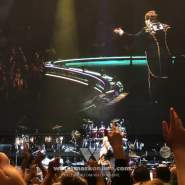 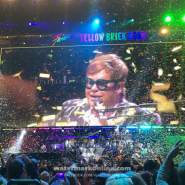 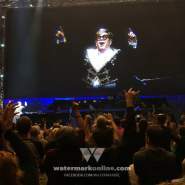 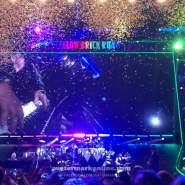 The arena was filled to the brim with fans in their most flamboyant and glamorous wears of feathers, sequins and fun glasses to celebrate the five-decade career of John, who announced that his will be the final tour he plans to do. 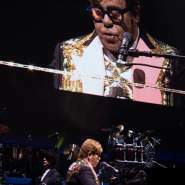 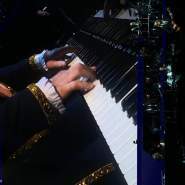 The 71-year-old icon performed for more than two hours and played nearly two dozen of his biggest hits including “Benny and the Jets,” “Candle In The Wind,” “Your Song,” “Tiny Dancer,” “Don’t Let The Sun Go Down On Me” and, of course, “Goodbye Yellow Brick Road,” just to name a few. 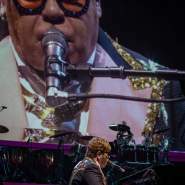 If you missed the Orlando concert, John announced that his cancelled Tampa concert at the Amalie Arena has been rescheduled for Nov. 4. 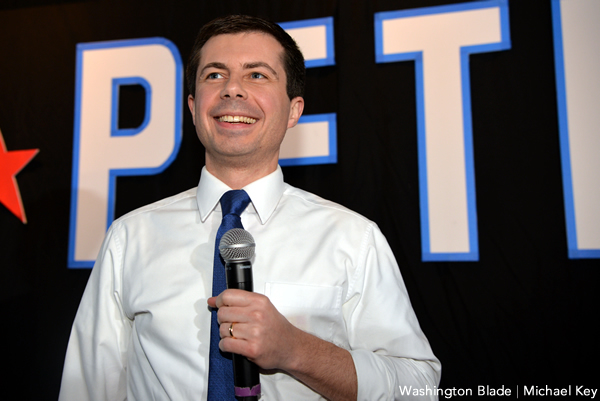 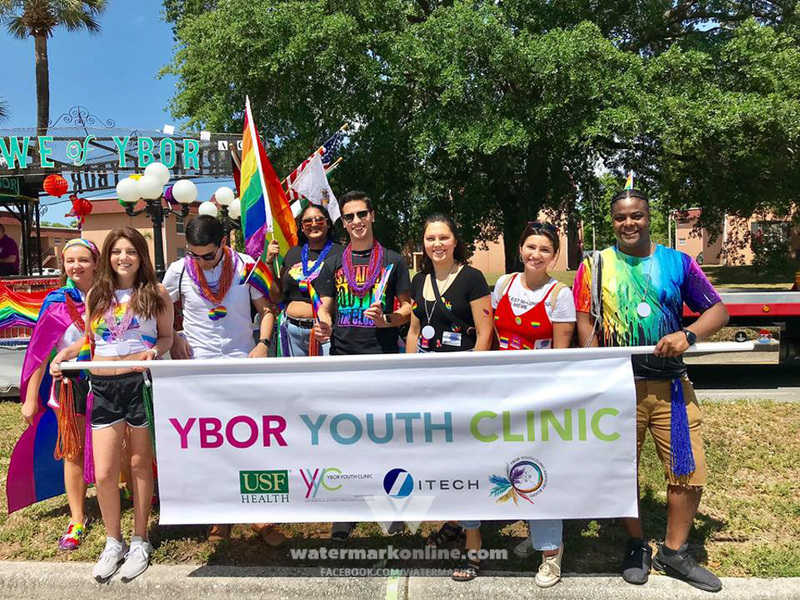 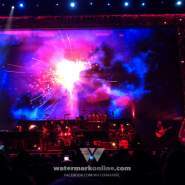 Check out photos from the Orlando concert below. 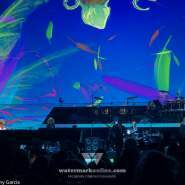 Photos by Scott Kerill and Danny Garcia.